We’ve all heard that breakfast is the most important meal of the day! But sometimes there just isn’t enough time to sit down and have a bite to eat before starting the day. 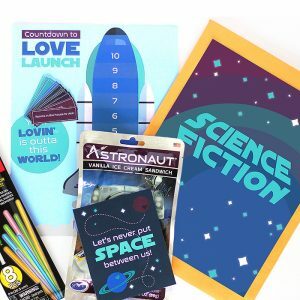 For those crazy days, we’ve created a quick and easy, totally sweet grab bag for your spouse when they are rushing out the door. We’re calling it Breakfast in a Bag. 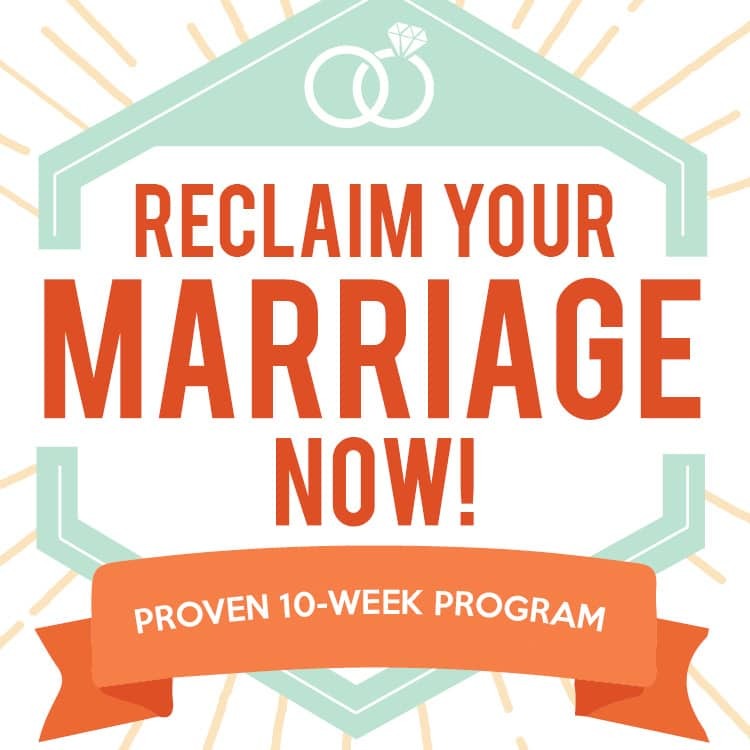 It’s the perfect way to remind your spouse how much you care and encourage them on an especially difficult day or just because! 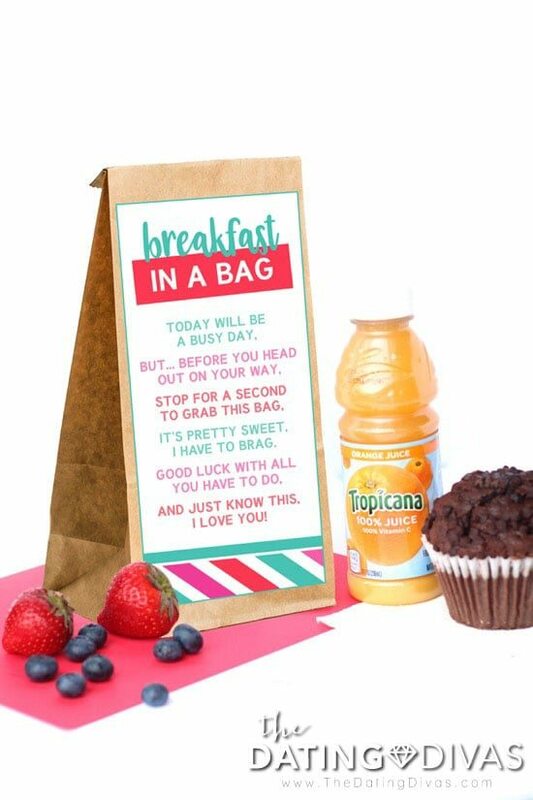 Surprise the one you love with breakfast in a bag… quick and easy style. Grab some of your spouse’s favorite breakfast items and make them a sweet or savory breakfast-on-the-go! 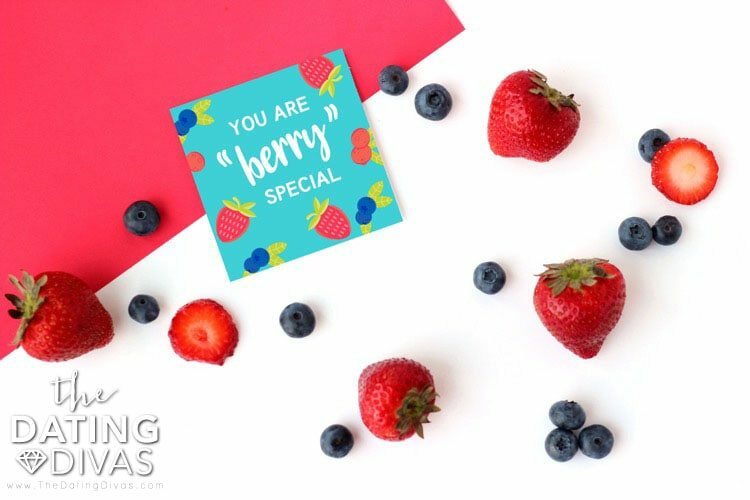 Attach the adorable, printable poem (designed by Messes to Memories) to make this breakfast surprise even more special. 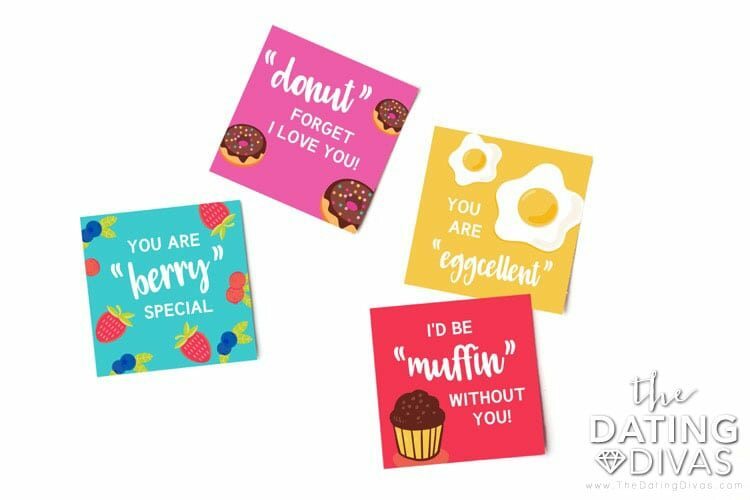 Depending on what you pack in their breakfast, you can also add a little love note! 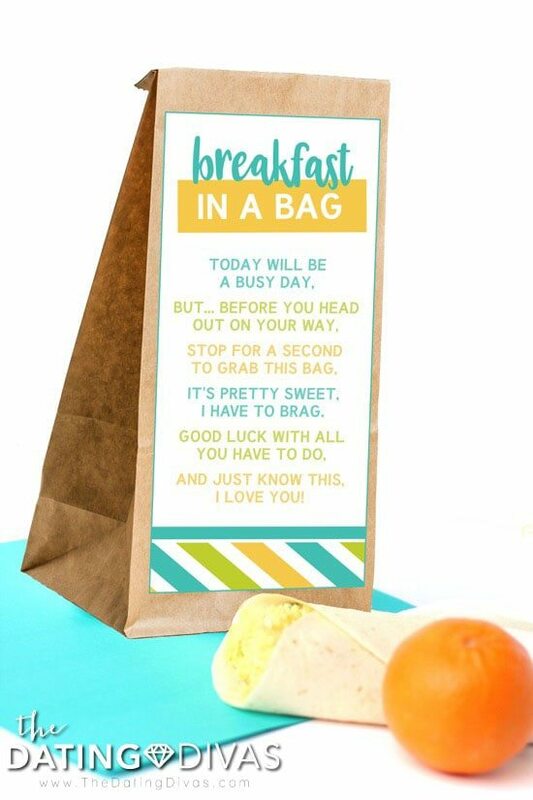 This breakfast in a bag idea would be great to use on a day when you know your spouse has a tough or stressful obstacle in their day like an interview or presentation. 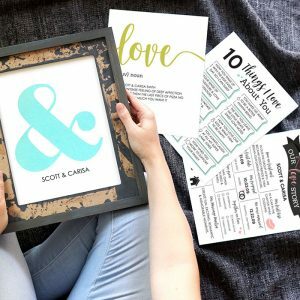 I love the poem, but these sweet and funny love notes are perfect to give your spouse a boost to help them have the confidence to start their day out right. 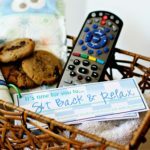 We all have those crazy days and sometimes having a special breakfast prepped and ready to go is all we need to turn a crazy day into a somewhat less crazy day! 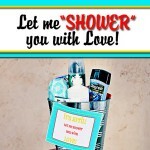 At least your spouse will start the day feeling loved. 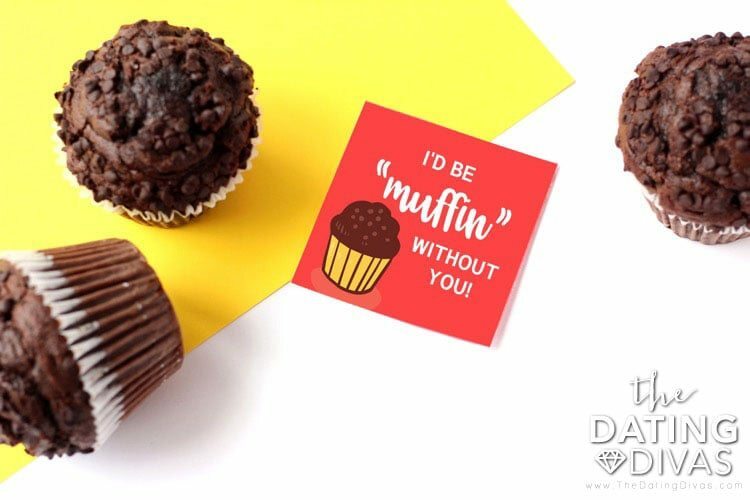 Whenever you’re in a pinch, muffins are a great grab and go breakfast! These are my husband’s absolute favorite thing to eat when he’s in a hurry. 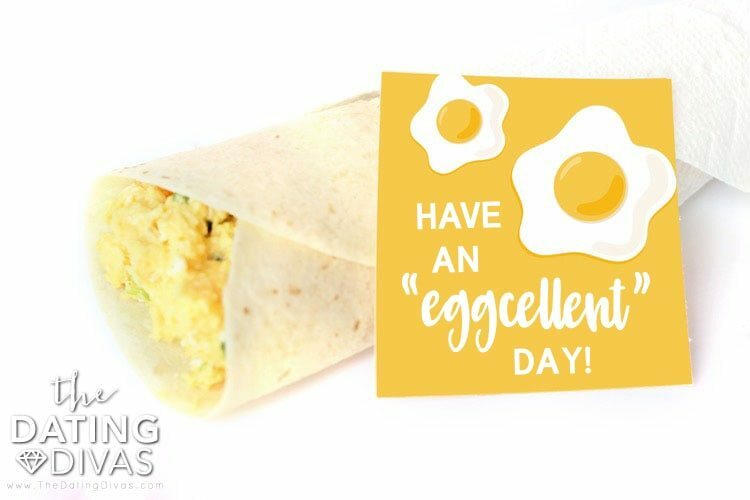 An egg burrito is also a great way to start the day! They are packed with protein. 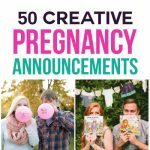 Plus, they are super filling. I love how easy these are to eat in the car without making a mess! 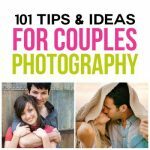 Help your spouse get an “eggcellent” start to their day! 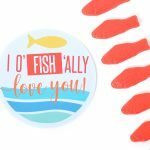 Grab these sweet printables below for a quick and easy way to let your spouse know you love them in a hurry! 3 Responses to Breakfast in a Bag! 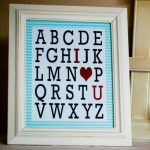 How do I get the free printable of this poem? 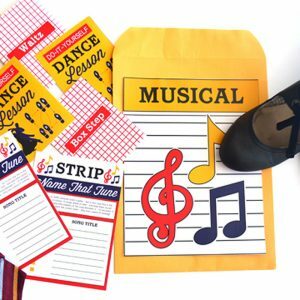 This would also be fun with a special bakery treat! Ok this is darling. And breakfast is our FAVORITE meal around here!